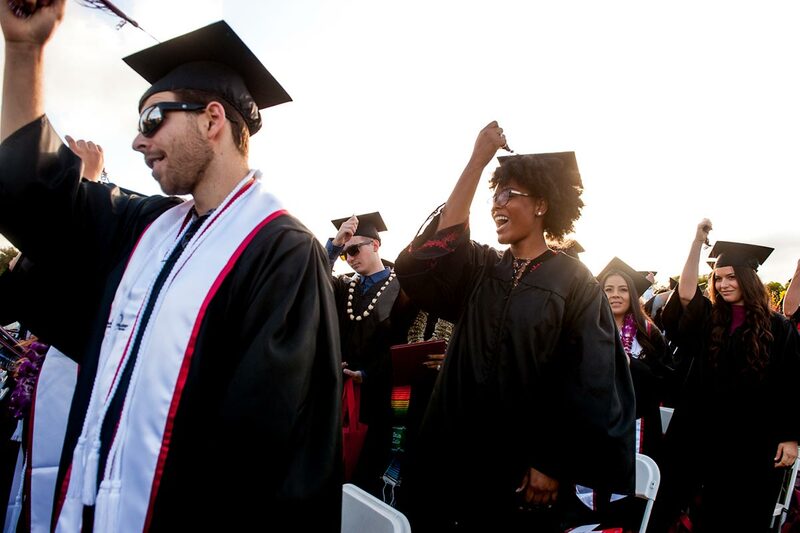 Special Admission students may attend Palomar College with the permission of their high school district and a parent. After completing the online Application for Admission, please complete the K12 Special Admission Approval Form and the attached Health Consent form for each semester that you are under the age of 18 years at the beginning of the term or summer session. K-12 students are limited to 7 units in Fall or Spring terms and 5 units in summer session. Students can petition to exceed these limits in some circumstances. Complete the the K12 Special Admission Unit Petition and submit to the Admissions Office with unofficial transcripts of high school and college grades to demonstrate your past success with taking an increased unit load. If the minor student has graduated high school or has received a California High School Proficiency Exam Certificate, then only the parent or guardian signature is required on page 1, the Special Admission Approval form and page 3, the Health Consent form. 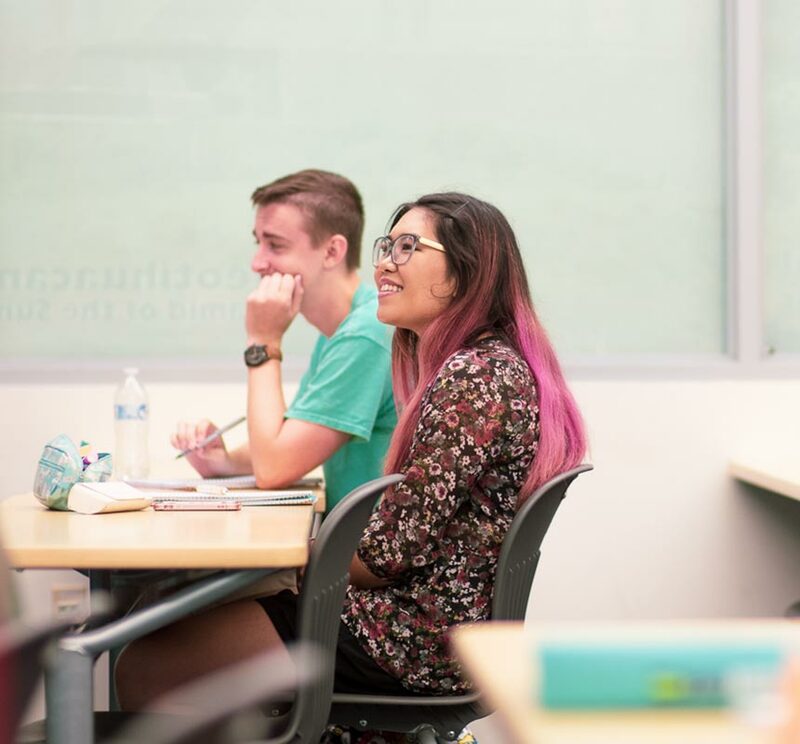 If the minor student is under 16 years of age, then permission to attend each class must be requested of the Palomar faculty member who will sign the K-12 Special Admissions Approval form if permission is granted. Admissions staff will process the enrollment in person. In all cases, submit the form to the Admissions/Financial Aid Office in the Student Services Center in San Marcos or the Escondido Center. The Enrollment Fee is waived for K-12 Special Admission students who attend Palomar on a part-time basis, (take under 12 units in a term). If a K-12 Special Admission student enrolls in 12 or more units, then the student will be considered a full-time student and will be charged the enrollment fee for all units taken. Note: the high school district counselor must sign the K-12 Special Admission Unit Petition to allow enrollment in 12 or more units. If a Special Admission student is a non-resident of California, the in-state enrollment fee will be waived only, unless the student opts to take the college class for high school credit only. In that case, the student will be required to submit a Transcript Request Form to have the grade transferred back to the high school and the non-resident tuition will be waived. If the non-resident student opts to take the class for college credit, then the student will be required to pay the non-resident tuition. Both part-time and full-time Special Admission students are charged a mandatory Health Fee and Student Center fee in addition to any materials and book fees required of the course.